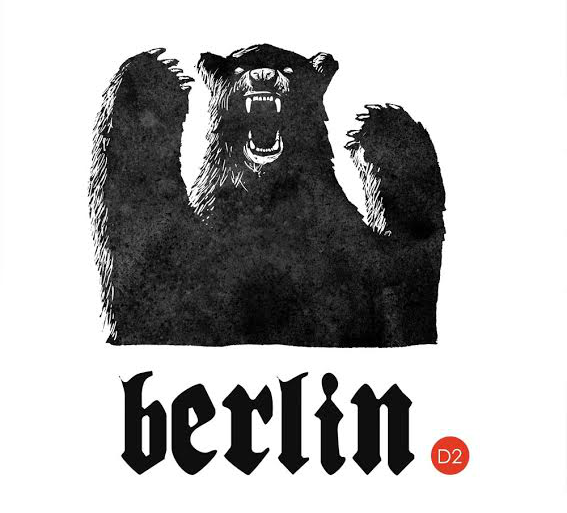 Berlin D2 is the newest addition to the Creative Quarter. Berlin D2 is located on the corner of Coppinger Row with Clarendon St., this funky coffee shop is a must stop for those that are looking to enjoy some great coffee and awesome tunes. Cafe // Bier // Lunch// Bratwurst// Music// Venue Hire // Electronica und disco // 9am-1am// Meet Me in Berlin D2.